Check out the full photo in the gallery below! 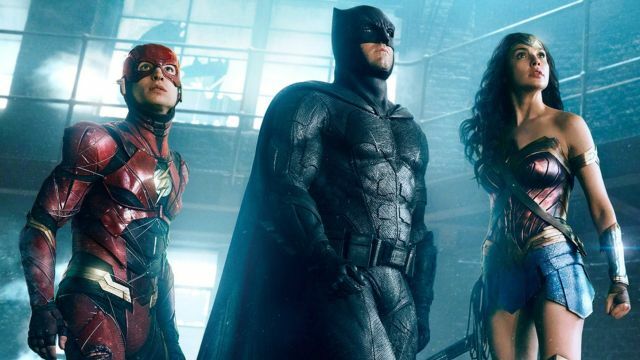 Ben Affleck, Henry Cavill and Gal Gadot will be reprising their roles as the DC Trinity, Batman, Superman, and Wonder Woman in Warner Bros.‘ Justice League, and joining them are Jason Mamoa as Aquaman, Ray Fisher as Cyborg, and Ezra Miller as The Flash. J.K. Simmons will also appear as Commissioner Gordon with former Game of Thrones star Ciarán Hinds set to play the villain, Steppenwolf.